King Street is a salt cavern underground gas storage (UGS) business which is being developed by King Street Energy (KSE), near Northwich, Cheshire. The location benefits from excellent geological characteristics, construction and commercial flexibility. 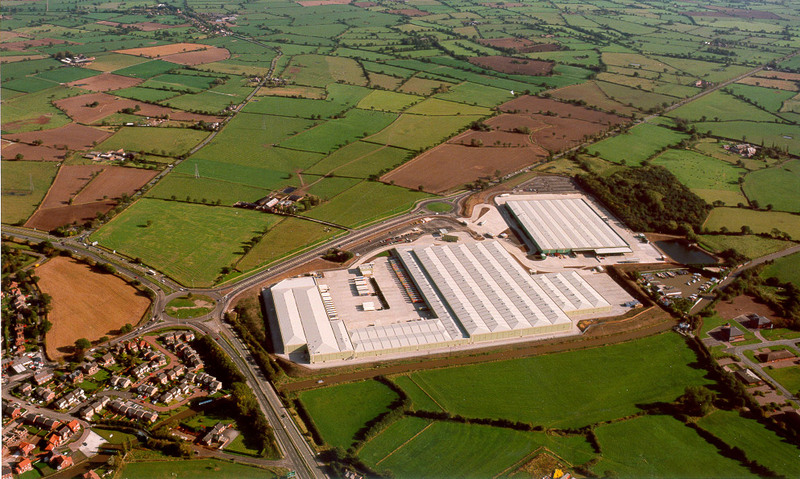 The business has received all of the key planning permission consents required to enable the development to proceed. The KSE UGS business consists of 10 underground gas storage caverns with a trading gas capacity of 545 million cubic metres (mcm). The King Street Energy site is around 245 acres. It will be constructed to store gas in underground cavities leached in the salt layer some 330m below the surface, each cavern will be 100m in diameter, 60meters high and will be 200m apart. The thick salt layer coupled with the overlying marl makes the conditions ideal for gas storage. Gas storage construction, due to its nature, takes approximately 5 years from starting design to initial operations and approximately 8 years to complete to full storage size. 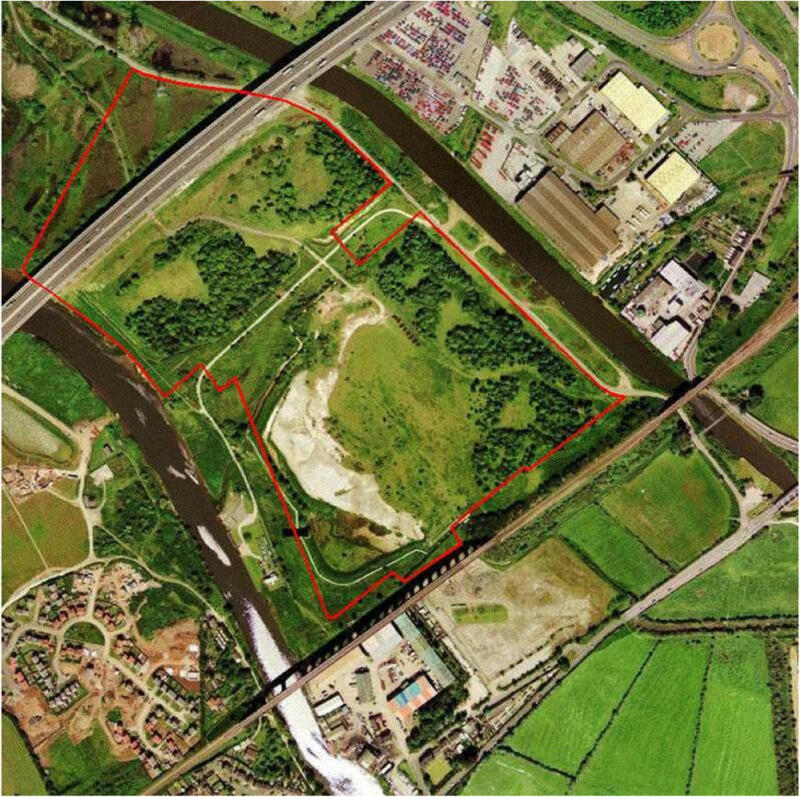 A 58km dedicated twin pipeline system will be constructed to facilitate the transportation of leaching water from the Mersey Estuary to the King Street site in Cheshire. 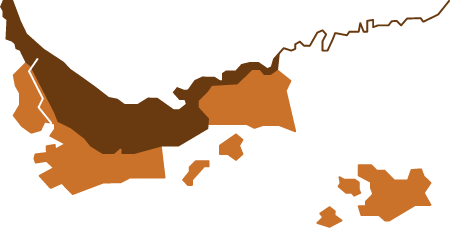 The ability to obtain sufficient water and subsequently discharge the resultant brine is crucial to the successful and timely development of onshore gas storage caverns of the type being considered at the King Street site. 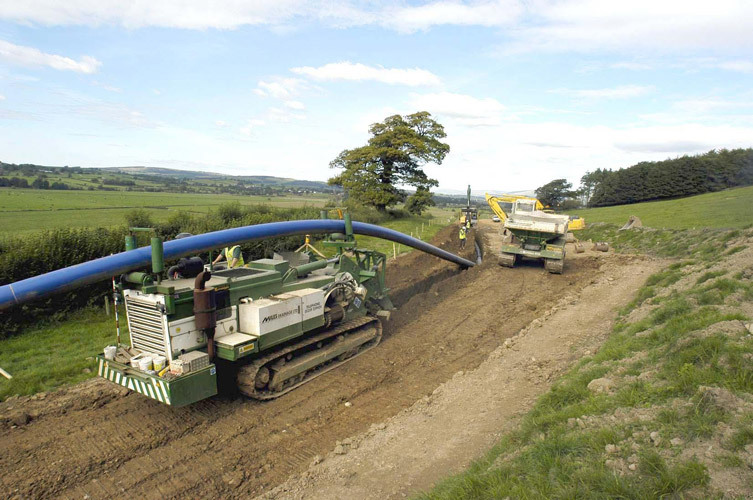 The use of a pipeline system ensures that the leaching programme can proceed without being constrained by the off take and demand of local brine users. Prior to commencement of solution mining, two concentric tubes are inserted into the boreholes to the salt layer. A mining wellhead is then installed and connected to the twin pipelines. 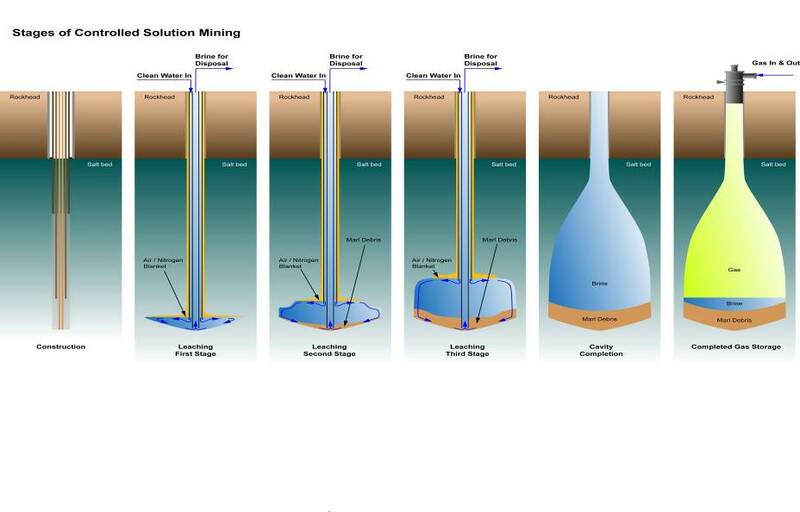 The caverns are created using solution mining which involves the pumping of water through one of the concentric tubes in the borehole to dissolve the underground salt. The brine created by the dissolution of salt in water is extracted via the borehole before being transported through the pipeline to be discharged into the Mersey Estuary. 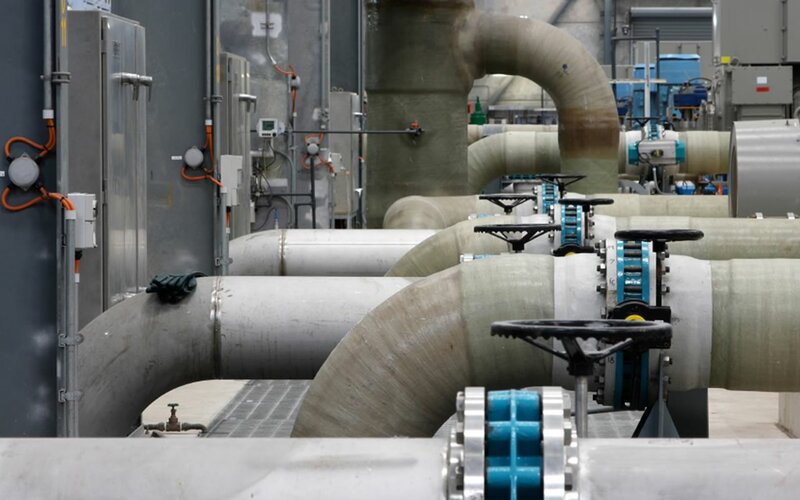 King Street Energy will use a dedicated 58km twin pipeline system where leaching water will be abstracted from the Mersey Estuary. The brine arising from the solution mining process will be returned to the Mersey Estuary and discharged via an outfall into a deep water area of the estuary. The pipeline route has been carefully selected to minimise environmental and land disturbance. The Pipeline requires pumping stations at King Street, Frodsham and Bromborough. The business has been developed to utilise proven and reliable technologies, using expert staff, in an area of Cheshire with well-known geology which has been investigated thoroughly. 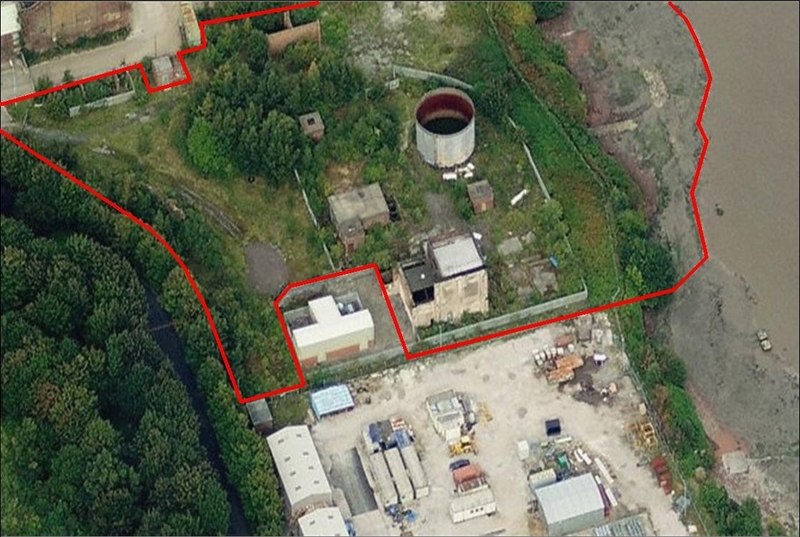 Our site is the only remaining viable location for salt cavern gas storage in the UK. The shareholders of KSE have a proven track record of successfully planning, developing and operating businesses ranging from waste disposal, land remediation, housing, community care, commercial premises, FM, Energy and many other diverse businesses. Companies involved in turning the KSE shareholders vision of a successful UGS Business into a reality include major international businesses. Started his career with Lockheeds as a mechanical engineer working on aircraft landing gear and control systems. He moved into the field of system safety where he was responsible for aircraft reliability and safety certification. He then joined Metro-Cammell (MCL) and delivered the first safety cases for UK rolling stock. After leaving MCL he joined Westinghouse and became Board Director for projects, quality and safety. Major projects included Jubilee line extension in the UK and others in Hong Kong, Singapore, Kuala Lumpur and Sri Lanka. Mark also established a manufacturing facility in China to support Far East expansion. After Westinghouse he joined EDF Energy as Director of their major transport infrastructure projects including Channel Tunnel Rail Link and Terminal 5. When EDF’s networks business was sold to UK Power Networks Mark was asked to transfer to EDF Energy to become Director of their UK gas division. After successfully delivering EDF’s gas storage project in the north west of England, he was then approached by the board of King Street Energy where he is now Managing Director. Graduated from Liverpool University and moved into sales and marketing in the sporting sector. She joined King Street Energy in 2011 as a Project-Coordinator responsible for communication between the Project Stakeholders, shareholders, local communities and regulatory authorities. Chantal also managers the Planning Application, Implementation and associated consents. Alex was previously employed with Fairclough/Amec for over 25 years managing the delivery of significant civil engineering tenders. Successful tender values varied from £5.0m to £150.0m. Peter Dukes spent more than 30 years in senior positions with several leading firms of consulting engineers before setting up his own practice in 1996. He has been involved in a wide range of energy projects including Theddlethorpe Gas Terminal, St Fergus Gas Terminal, Morecambe Bay Gas Field (as project director for the controls and communication system), Forties Field, plus project director for the Nuclear and M&E elements of the PSA Faslane, Coulport EHJ and Rosyth RD57 projects. Over the past 18 years, he has been involved in a number of CCGT/CHP power station, underground gas storage and water supply projects for several developers, including NPL. Peter has been involved in the development of the King Street underground gas storage project for NPL. Graham started his career as a mechanical production engineer; he then became an Industrial Product designer within the Design offices of Havelock Europa responsible for Research, Development and design. Graham was responsible for managing projects, from conceptual design through to site completion. This includes a wide range of projects from individual specialist products to full turn-key projects. Other major projects, Graham has been involved with include; the Channel Tunnel and EDF’s gas storage project in the north west of England. Graham joined the King Street Energy team in 2011, as an Industrial Product Designer, responsible for technical data/CAD, liaison between the appointed consultants, early procurement, appointment of contractors and management of the regulatory authorities. In addition Graham is responsible for undertaking the site management duties associated with implementing the project planning permissions, ensuring the works are delivered safety, timely on budget and to the specified quality.